Canada to see if they had a car donation program like the Kidney Foundation. 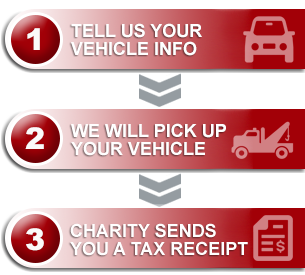 transaction PHA soon became a listed charity with *Donate A Car*. another venue to help raise donations for their organization.